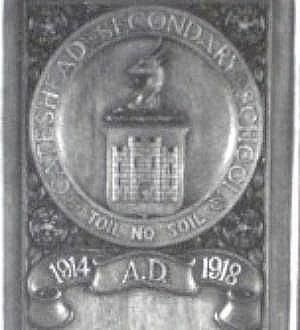 Our 1947 correspondent was unaware of it so it wasn't used as a part of the uniform then but... the motto has been around since at least 1921 when the 1914-18 War Memorial was erected. 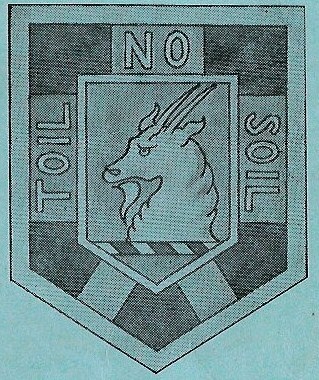 It is said elsewhere that Toil No Soil was the motto of the original private school of 1883 and was continued when the school passed into public ownership. Here is the definitive explanation...or is it? 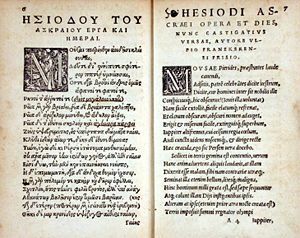 "Walking to school every day with his nose in a book he must have exemplified the school motto taken from an ancient Greek poem 'Toil is no disgrace but idleness is a thing of reproach' which was neatly, but perhaps unfortunately rendered down to 'Toil no soil' "
The quote that comes up most often is from Hesiod "Work is no disgrace: it is idleness which is a disgrace"
Google it and you'll find many references. Many old boys have told me that they were told it means 'work is no disgrace' which matches exactly with the first part of Hesiod's quote. Is that clumsy ..contrived? 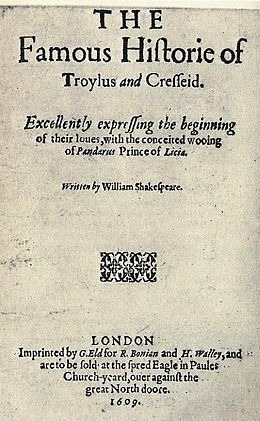 Cherry Lewis the Author quoted above must think so. 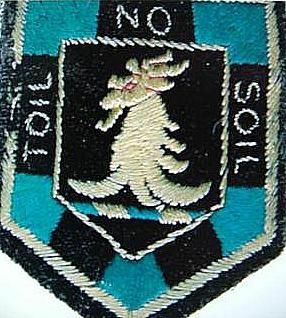 So, is the motto 'Toil No Soil' a load of soil or is it acceptable, in formulating a short punchy rhyming motto, to use a verb's meaning as a noun? Wiped off in honourable keeping her. Is the motto a clever "riddle, wrapped in a mystery, inside an enigma"? 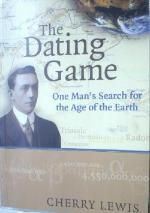 Its certainly had countless schoolchildren (and a few masters no doubt) debating it since the 1890's. Or is it just naff? A school motto in English is not unique but it is rare." 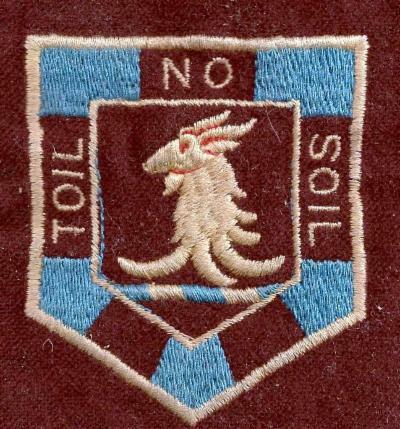 I added 'Toil No Soil' to the Wikipedia page on Mottos Trawl down to G in the Schools section to see it... and, while at it, I created a Wikipedia Gateshead Grammar School page which has been edited a few times by others, particularly those who have chosen to add their own names to the Notable Alumni list. I'm tempted to add my own name for creating this huge tome.